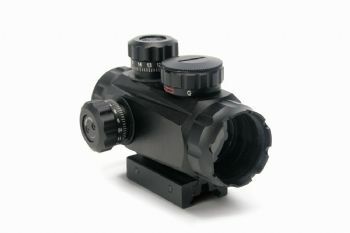 Unique feature - parallax focus changes automatically as magnification is adjusted. 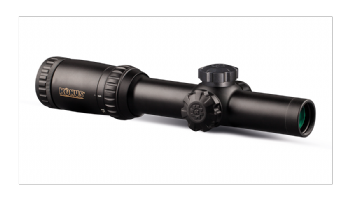 Perfect for airgun use. 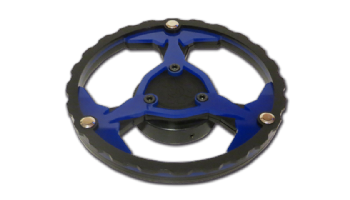 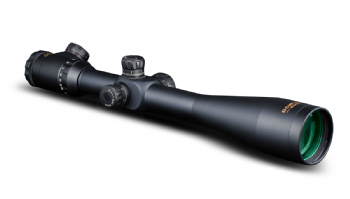 130mm - 100% made in Italy with the finest magnesium material. 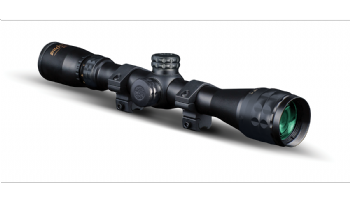 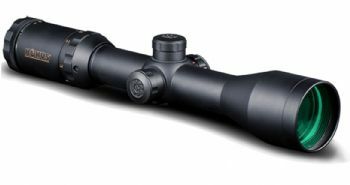 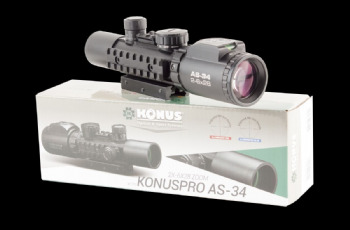 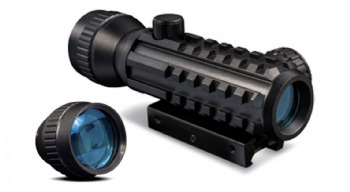 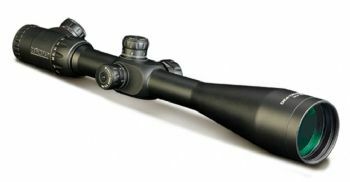 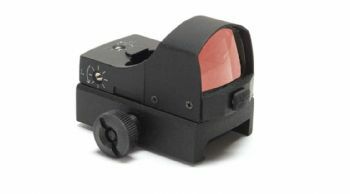 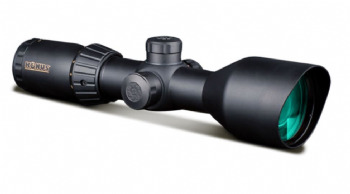 Konus specialize in creating beautiful rifle scopes at an exceptional value to hunters and shooters worldwide.